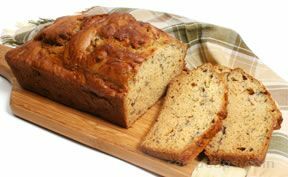 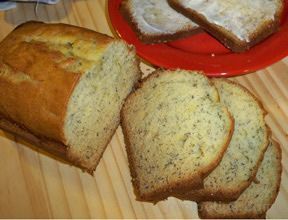 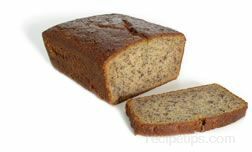 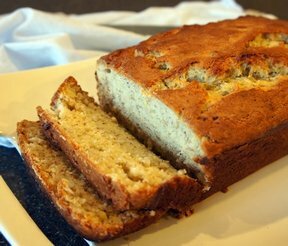 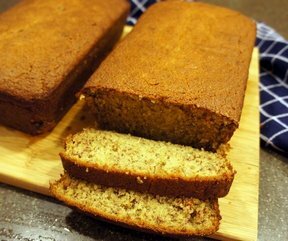 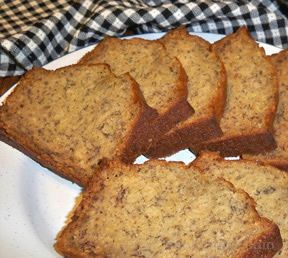 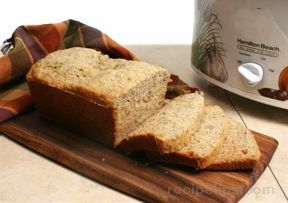 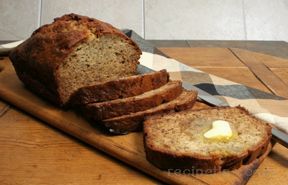 The little bit of buttermilk gives this banana bread that tang that you've always remembered your mom having in her banana bread. 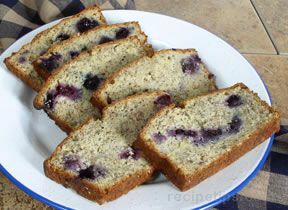 It's moist and delicious. 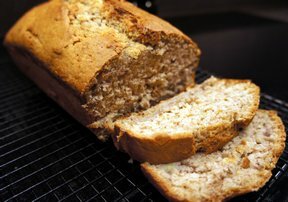 This bread will freeze perfectly too, if you have any leftover. 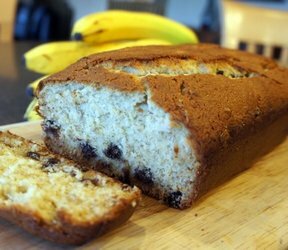 Add eggs, milk, soda, flour and bananas. 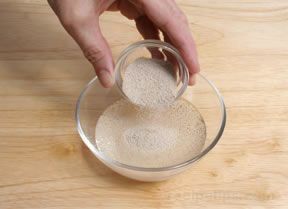 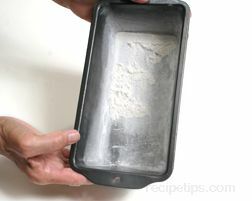 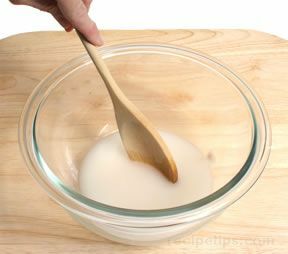 Pour in greased 9x5 inch loaf pan. 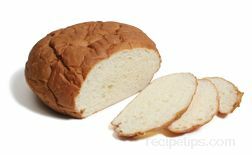 Bake at 350° for 60-70 minutes. 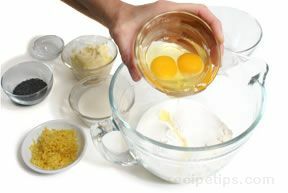 NOTE: For muffins, bake 12 muffins for 30 minutes.